US indices closed lower last night with Syria and United Airline’s unfriendly skies in focus. 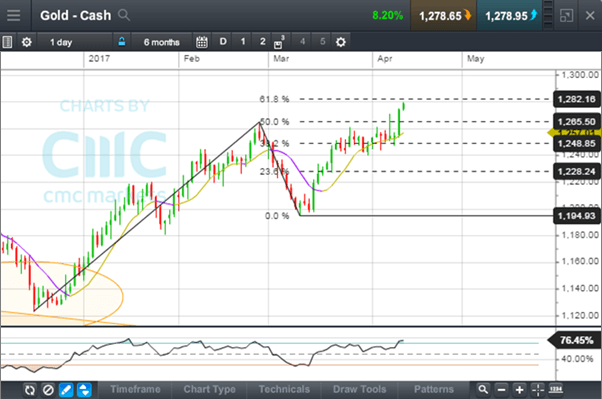 The gold price broke out strongly above the key resistance level of $1,265 and advanced further to $1,279 this morning. The next resistance level will be around the $1,282 level, which is the 61.8% Fibonacci extension level. A strong rally was observed in silver, the yen and treasuries, suggesting that capital is fleeing into safe havens. Market sentiment was extremely fragile due to rising geopolitical tensions in Syria and North Korea. Uncertainty surrounding Trump’s domestic and foreign policy and the Fed’s mawkish comments on rate hikes and a shrinking balance sheet also held investors back from taking too much risk at the moment. The Hang Seng Index plunged over 300 points yesterday, trending lower toward the key support level of 24,000 points before closing at 24,088. 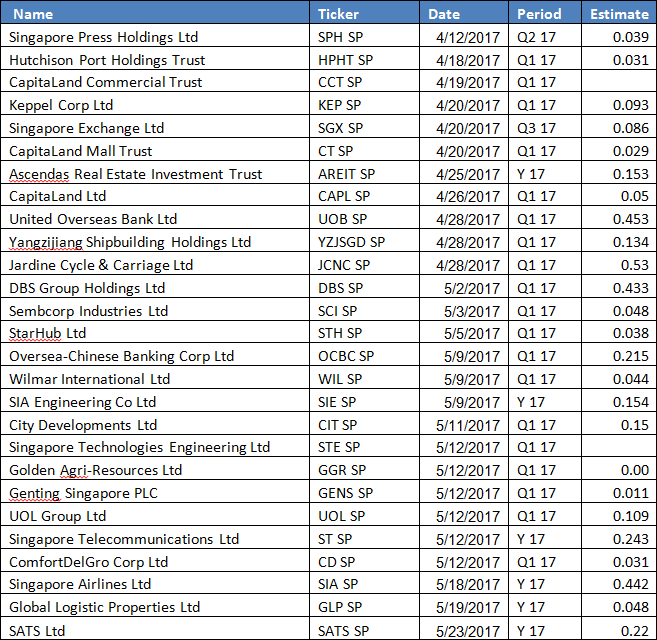 The plunge was catalysed by a sudden crash of China Finance Investment Holdings (875 HK) which slumped over 80% in early HK trading hours yesterday. There was no obvious reason for this, but the market speculated that the selling was due to forced liquidation by its major shareholder. 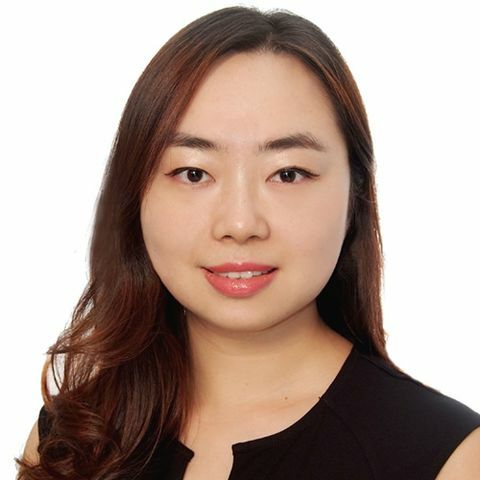 Several large brokerages – including Changjiang Securities and Huatai Securities – were among the top sellers in the open-market transactions. This incident refreshed investors’ memory of the similar collapse of shares in China Huishan Dairy (6863 HK) just a couple of weeks ago, and quickly triggered a range of panic selling across the HK market. 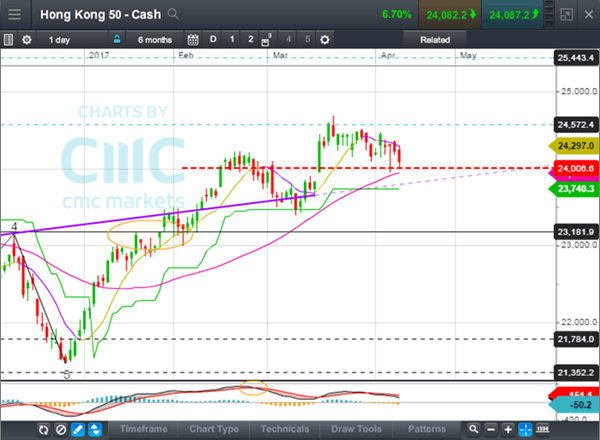 Technically, 24,000 points remains an immediate support level for the Hang Seng Index. Its 10-Day Moving Average is trending down, together with the MACD, suggesting that the near-term momentum remains bearish. Breaking down below 24,000 will signal further weakness and lead to a test of the 23,740 and 23,180 levels. The first-quarter earnings season is kicking off soon, which will give investors clues of future direction. Positive surprises are needed to validate and sustain the recent rally in equities.